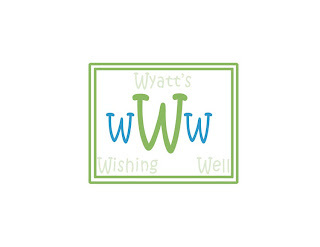 Through My Eyes:: Wyatt's Wishing Well... You can help us! Yes! It is set to go! Now, preparations to be made. 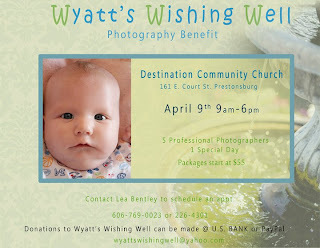 Folks reading this, you are getting a killer deal for some great photography while helping an amazing family. 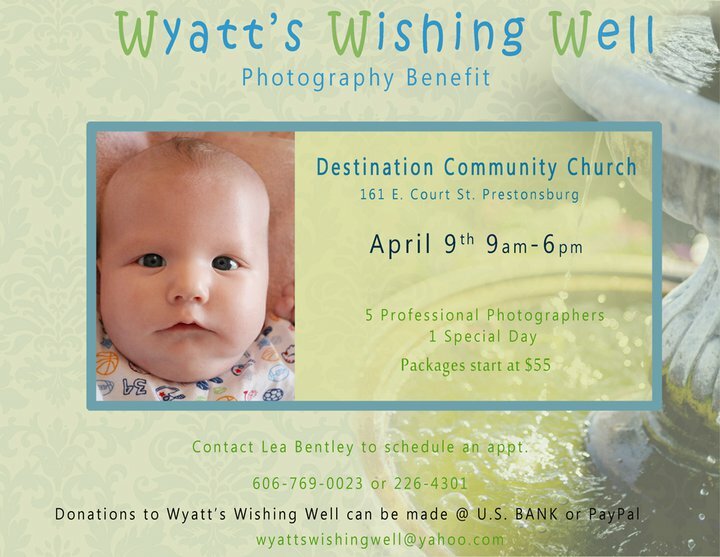 All money raised for this event will go solely to the Carcione family (with the exception of our print costs) and it warms my heart so much to use my photography ability to help out a dear friend. I cannot say enough of how blessed I am to work with such an incredible group of women. It is wonderful that we all have this passion: to help make things a little easier and to help out. We have big ideas for this and it is up to the public to help is succeed. We aren't the only ones in this. It includes EVERYONE who prays for them, talks to them, reads the blogs, says hello on Facebook, and we each can contribute either by helping or with monetary contribution. 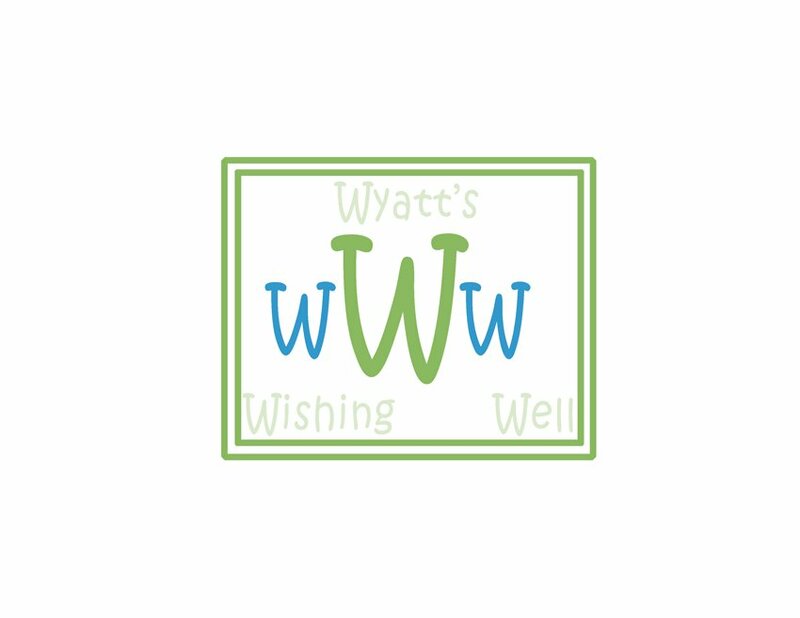 If you want to help or would like to donate, contact us!